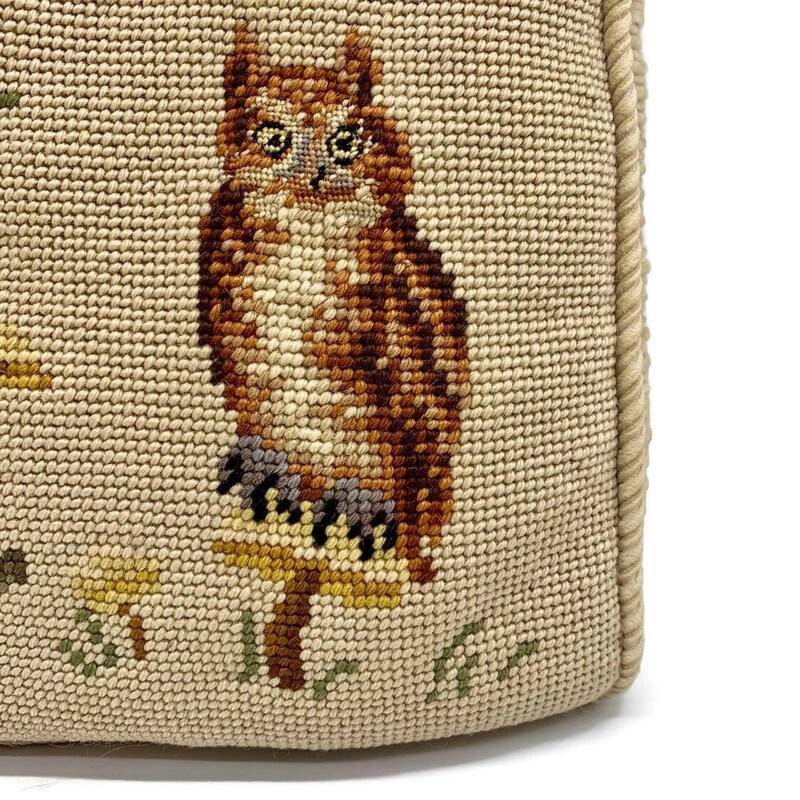 Oh me oh my. 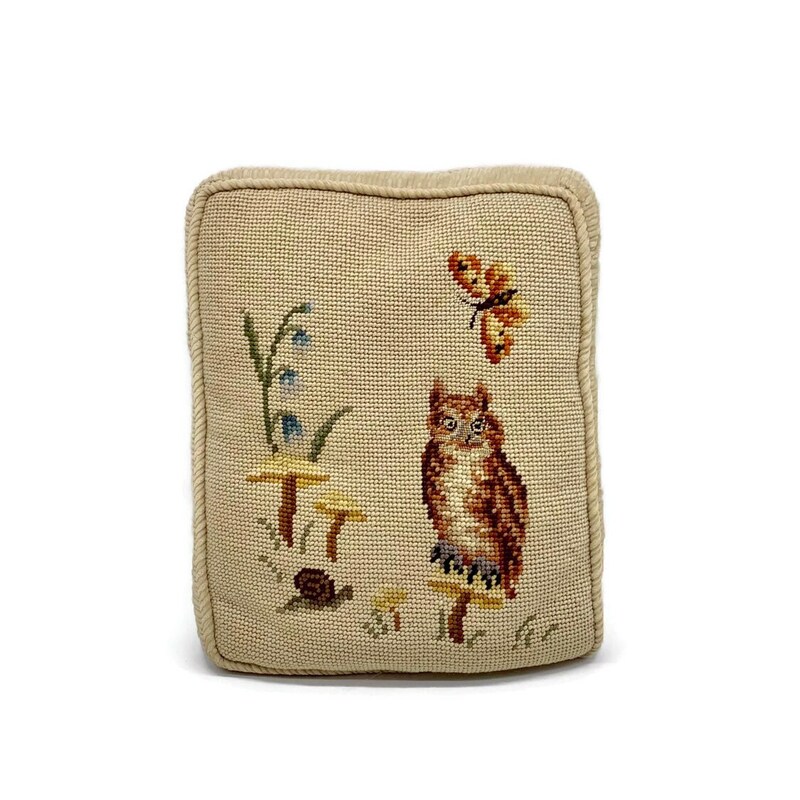 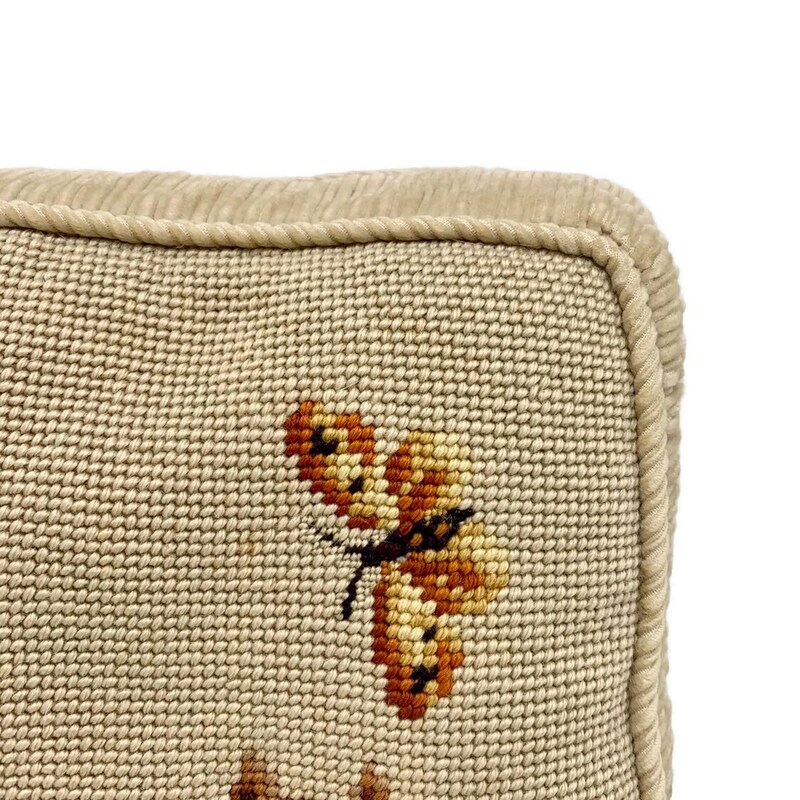 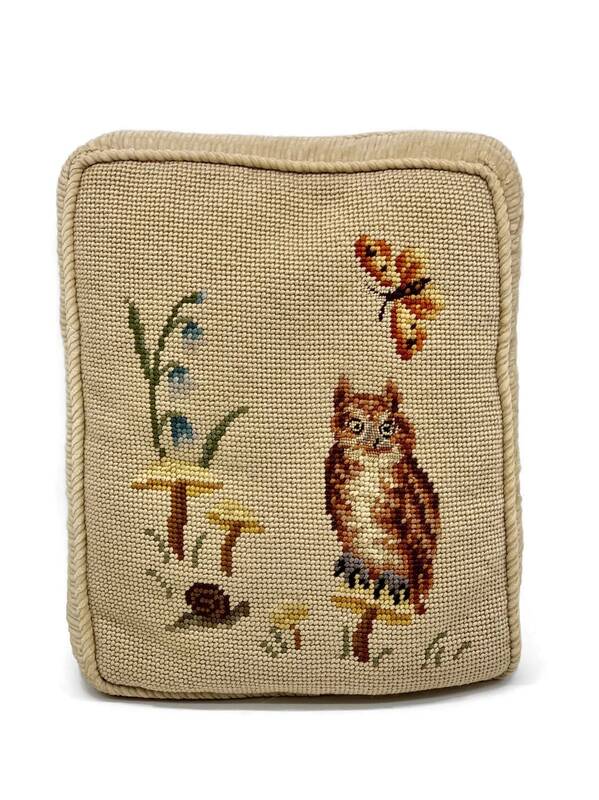 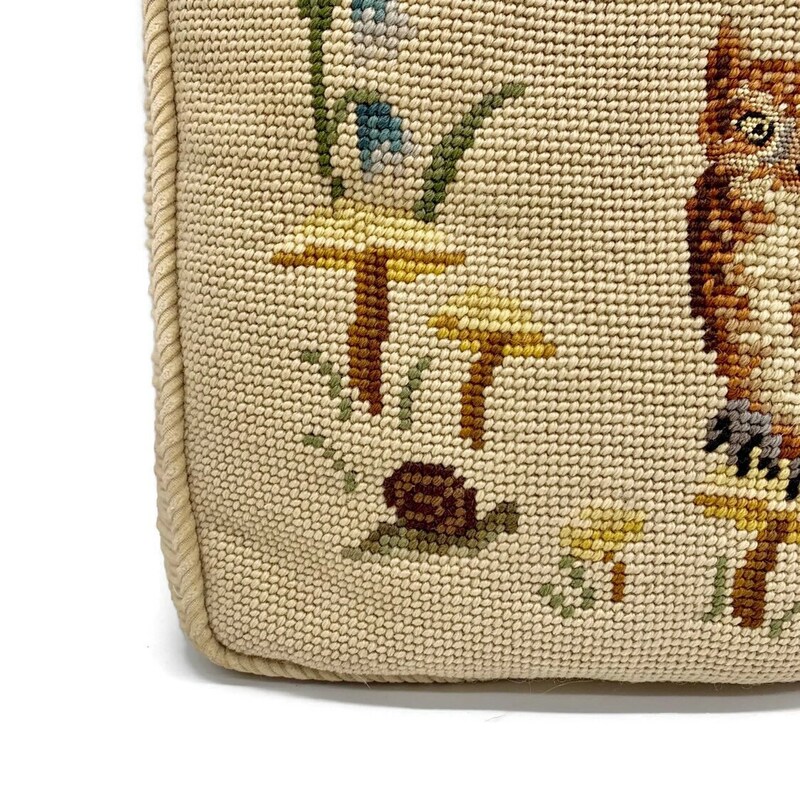 This is a sweet little needlepoint pillow with an owl, butterfly, toadstools, snail, and plants. 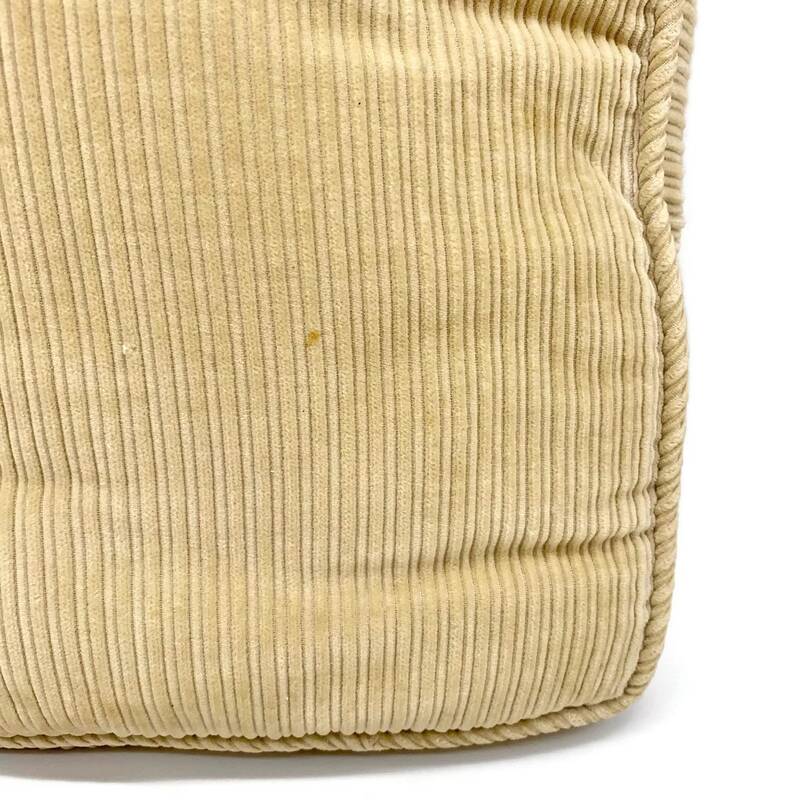 Corduroy sides and backing. 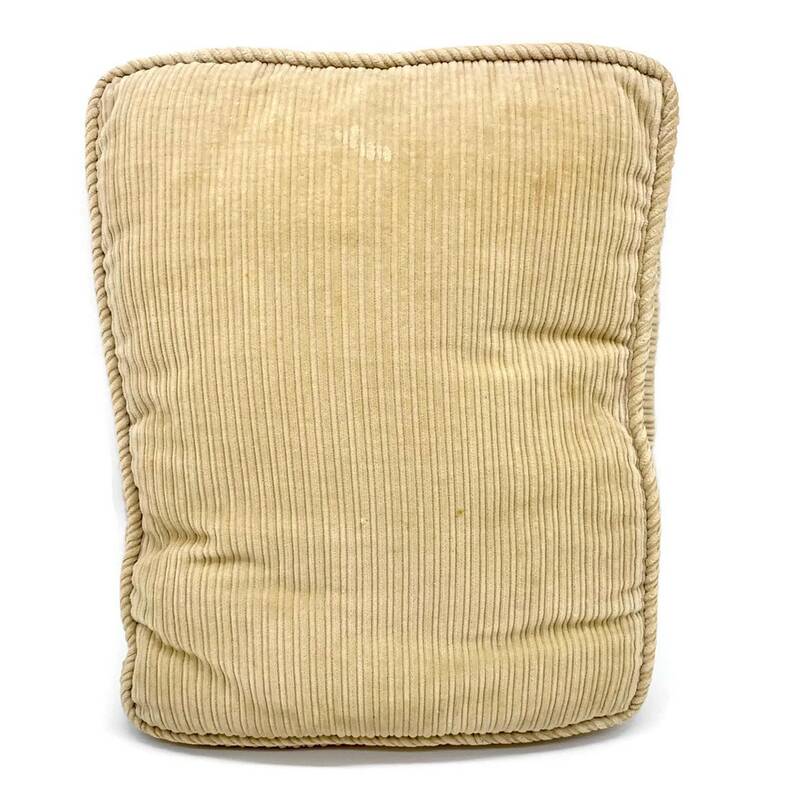 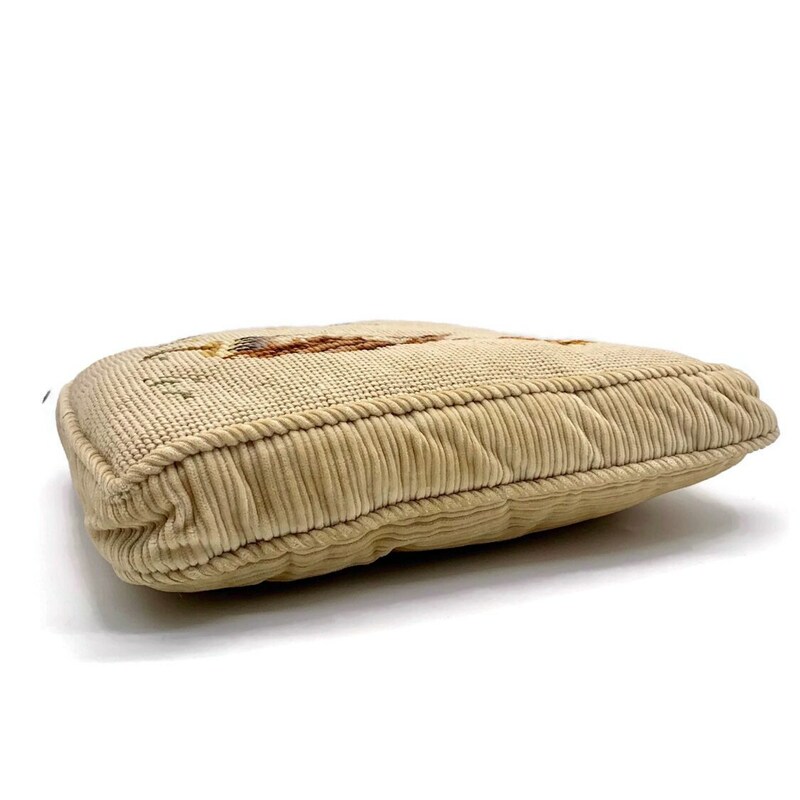 There are some minor spots on the back of the pillow, highlighted in the above pictures. 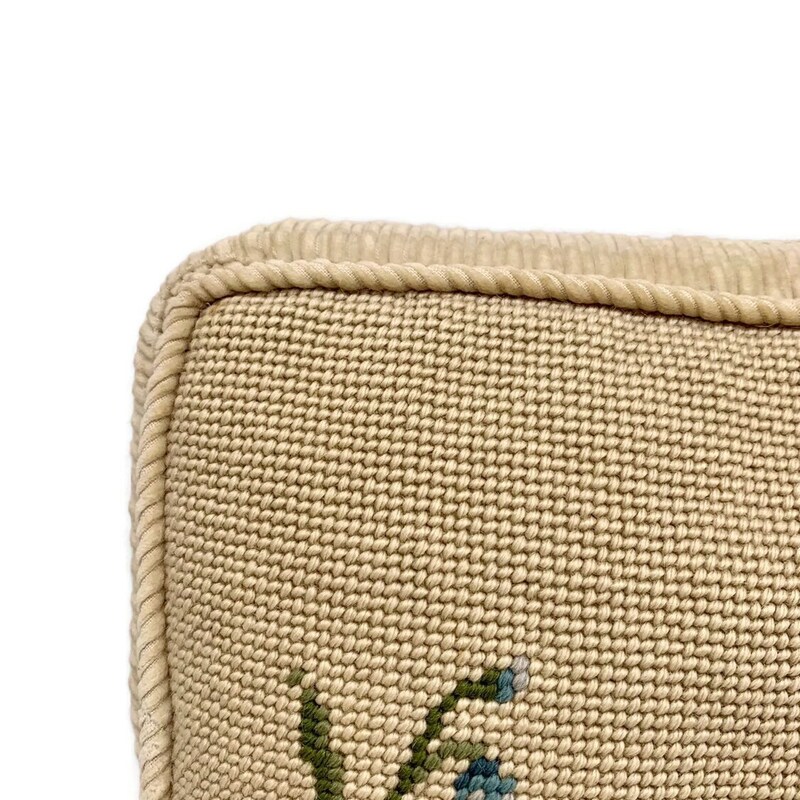 No opening.